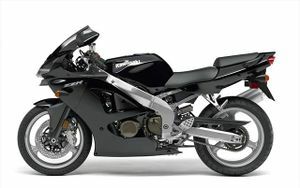 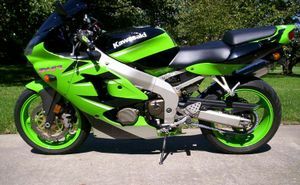 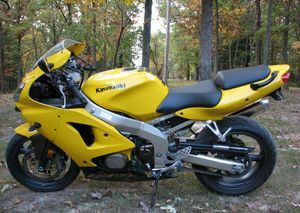 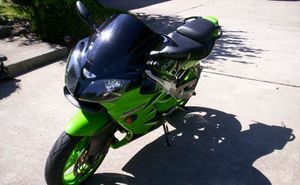 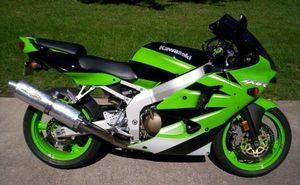 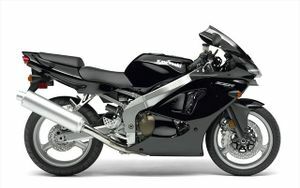 The Kawasaki ZX600J is a motorcycle produced by Kawasaki from 2000 to 2006. 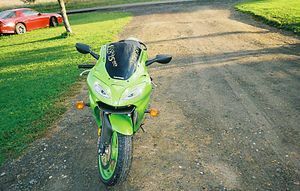 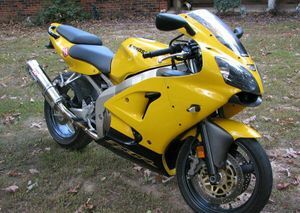 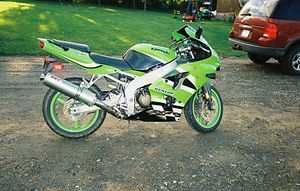 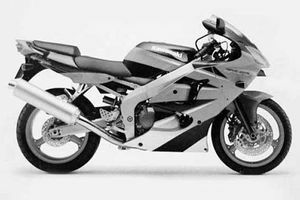 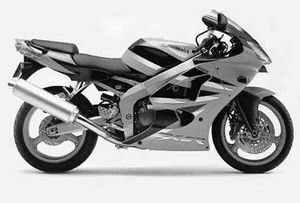 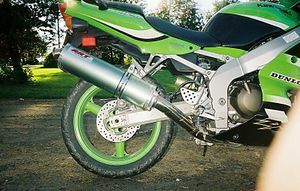 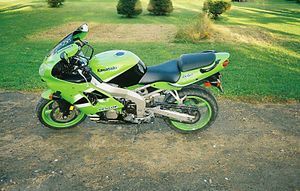 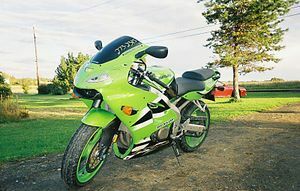 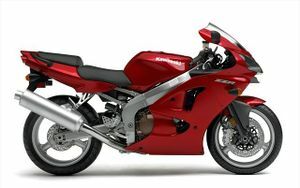 The Kawasaki ZX600J was a supersport motorcycle made by Kawasaki starting in 2000. 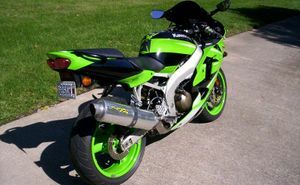 It was more commonly known as the ZX-6R until 2005 when it was relabeled the ZZR600 to replace the previous ZX600E which had served as the ZZR600. 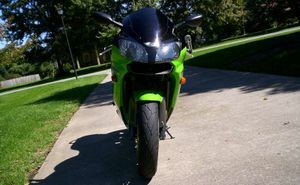 This page was last edited on 28 November 2010, at 21:57.